Product categories of Fiber Optic Modem, we are specialized manufacturers from China, Fiber Optic Modem, 10G XFP To XFP 3R Repeater suppliers/factory, wholesale high-quality products of 10G SFP To SFP 3R Repeater R & D and manufacturing, we have the perfect after-sales service and technical support. Look forward to your cooperation! The Fiber Optic Modem provides electrical to optical conversion of electronic communication and data signals for transmission using tactical fiber optic cable assemblies. The FOM simultaneously receives incoming optical signals and converts them back to the original electronic signal allowing for full duplex transmission. 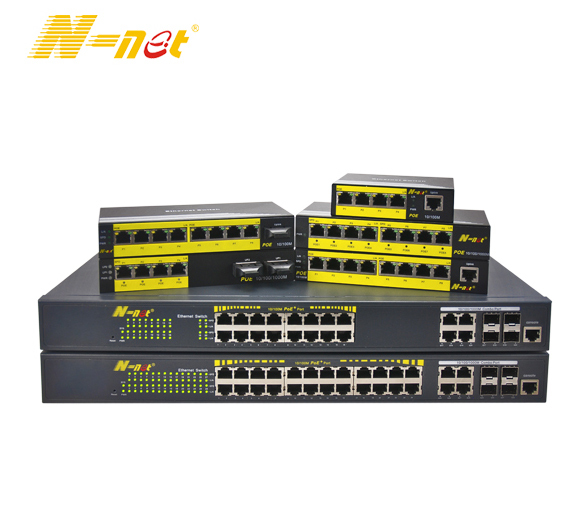 N-NET Fiber Optic Modem NT-277 is a type of RS-232/RS-485/RS-422 serial port fiber optic modem. It adopts industrial standard design and its wall type outface design supports DIN-rail standard lead rail installation, featuring easy installation. Multil /Single mode ,fiber optic modem can be mounted on N-NET chassic.